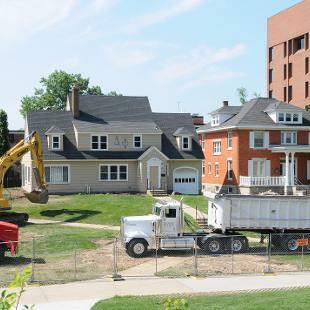 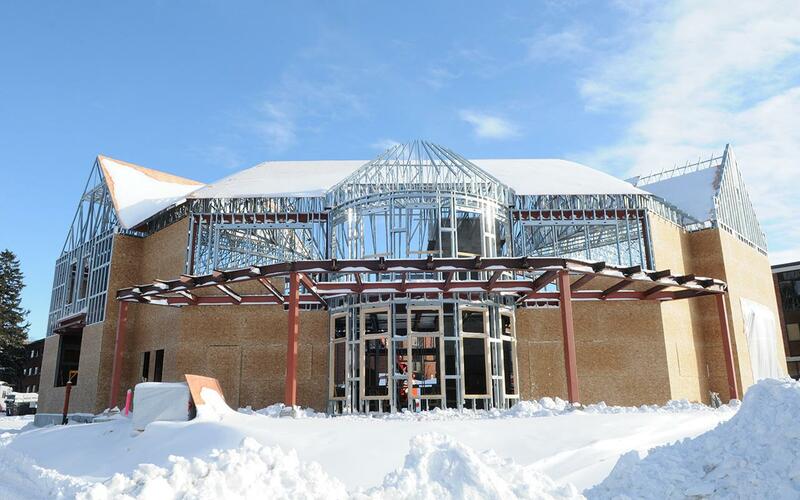 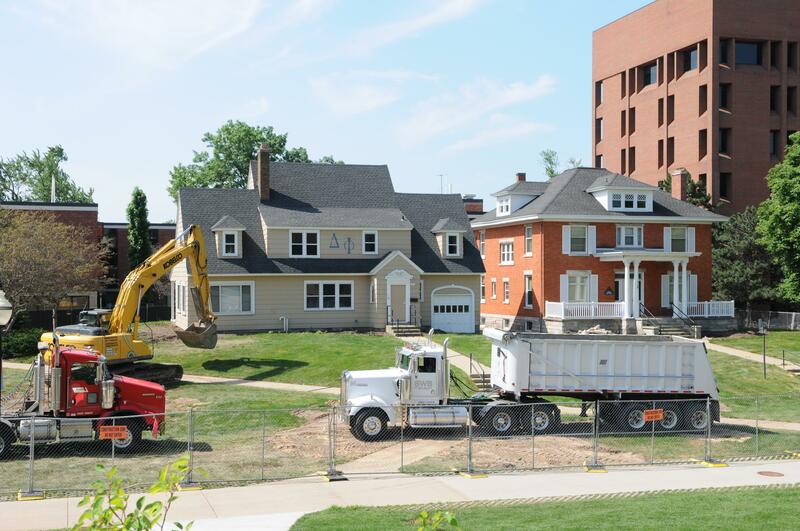 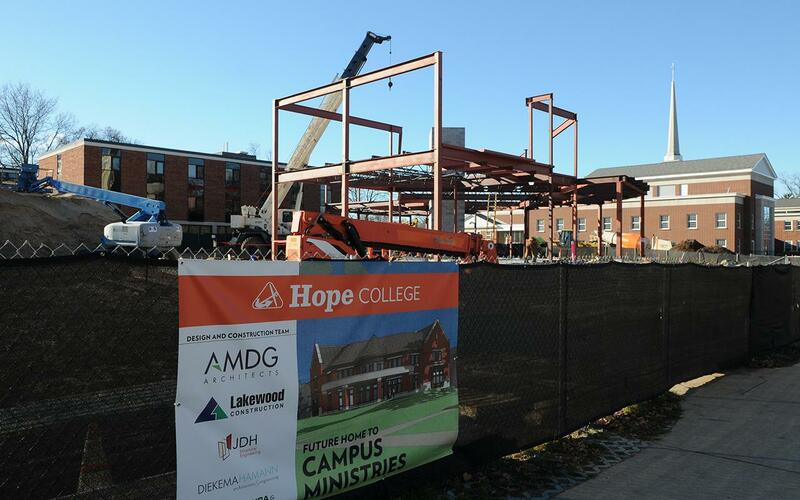 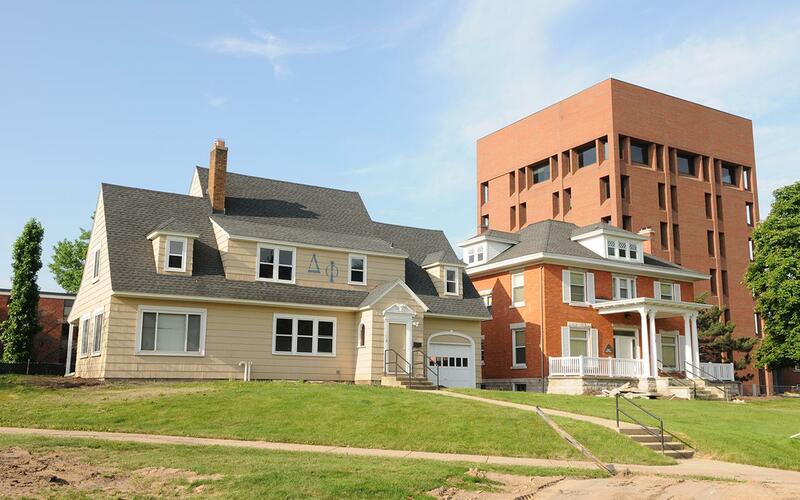 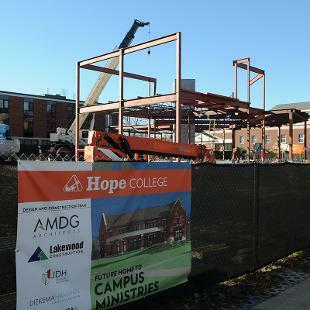 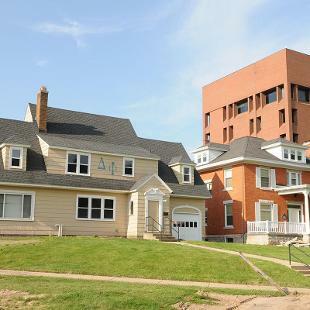 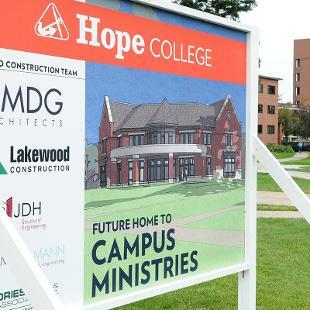 Hope College is constructing a new home for its Campus Ministries program, a project headlining a three-component fundraising effort focused on supporting students’ faith formation. 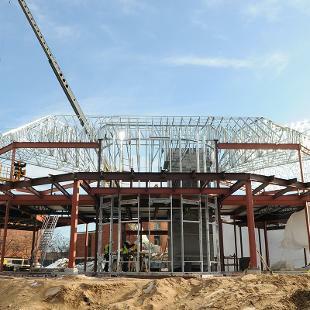 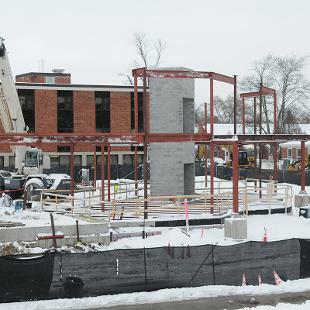 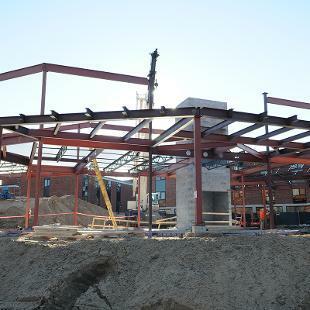 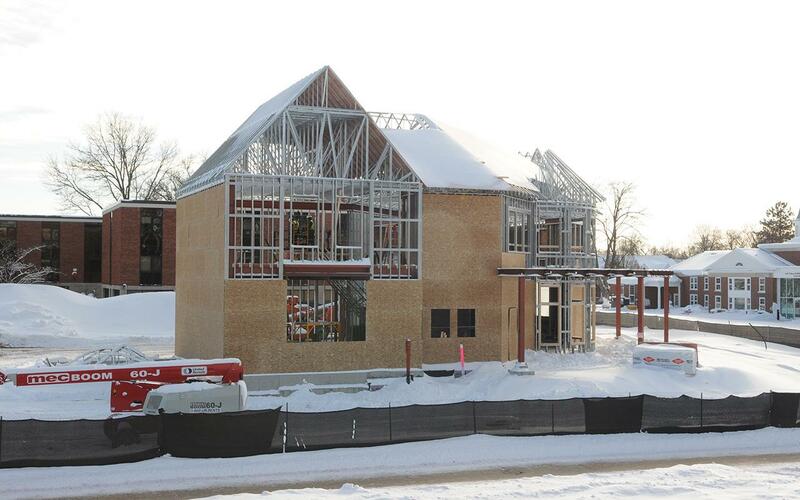 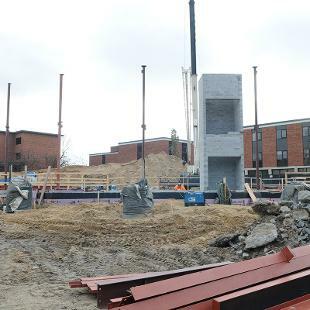 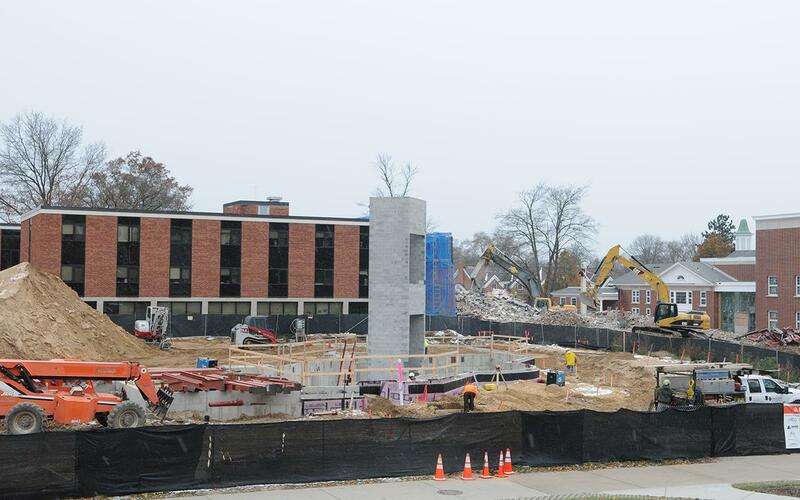 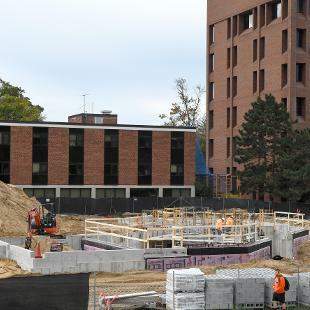 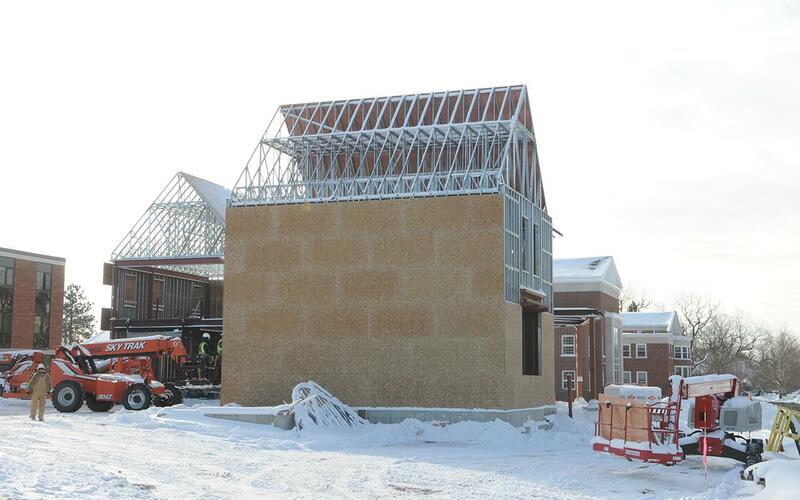 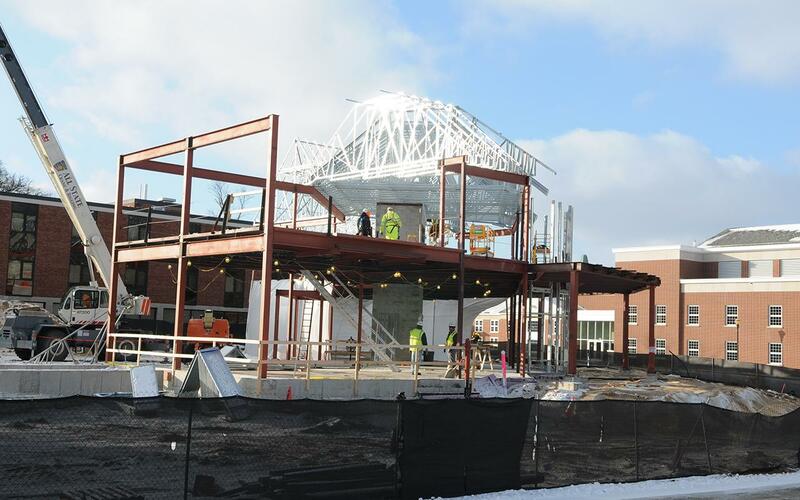 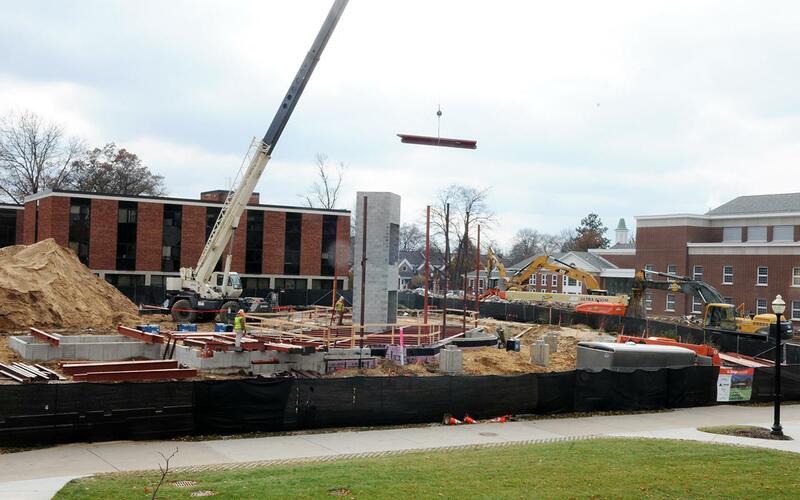 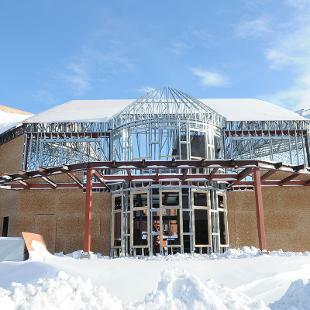 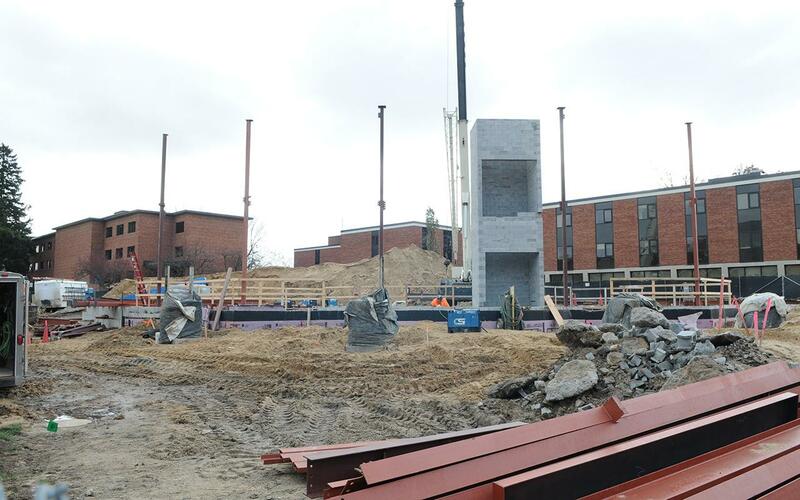 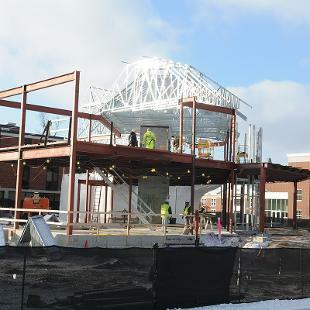 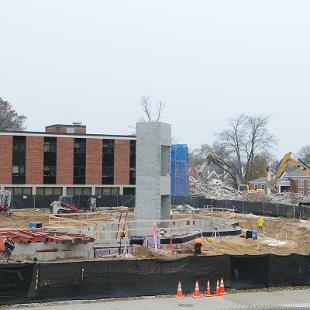 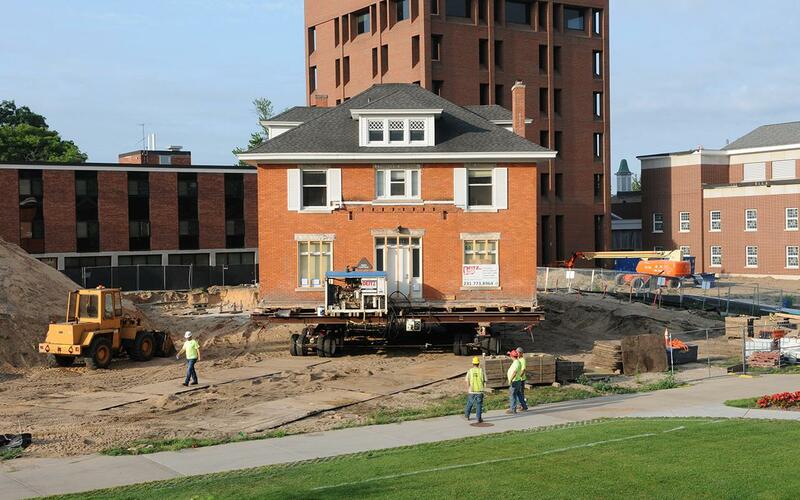 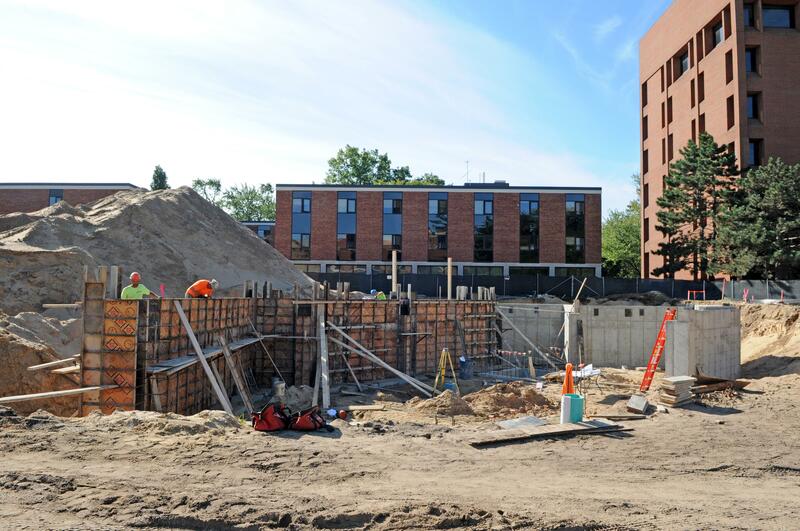 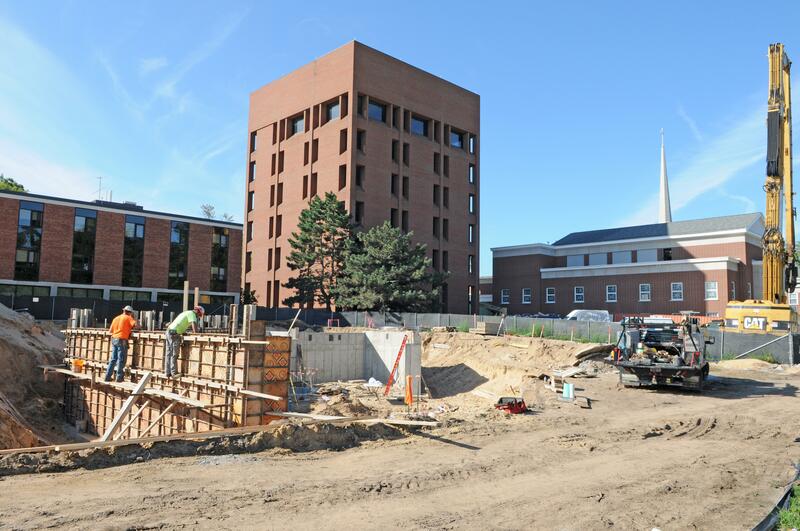 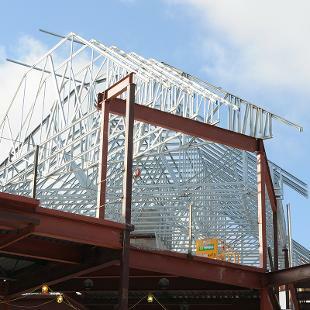 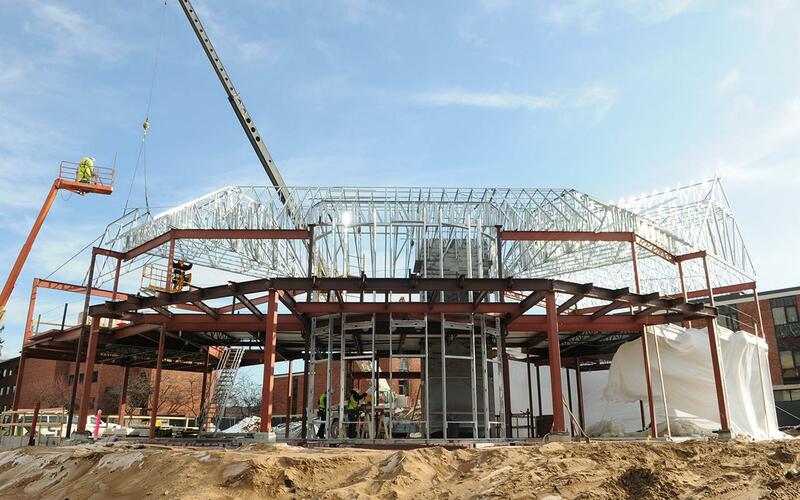 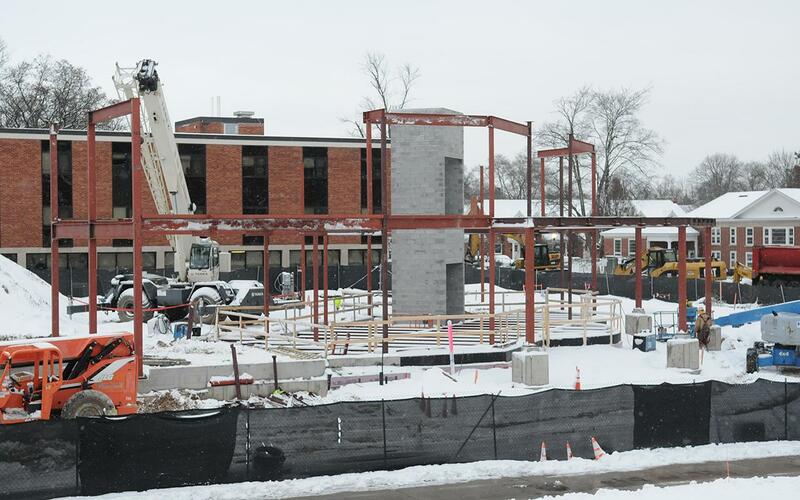 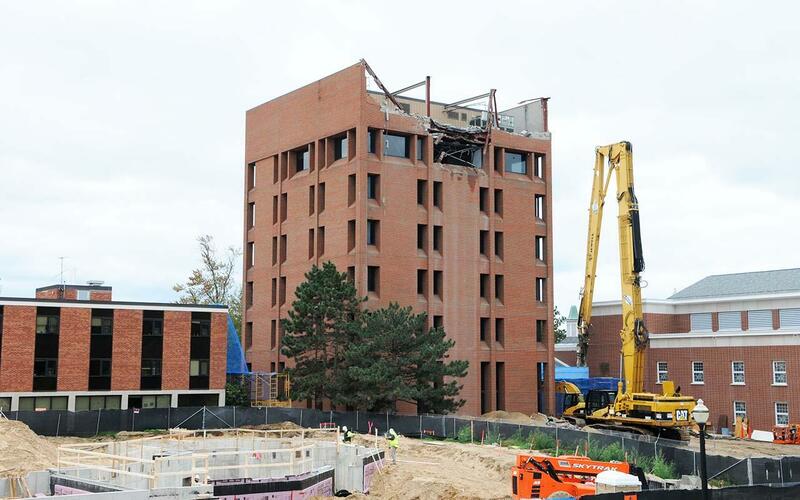 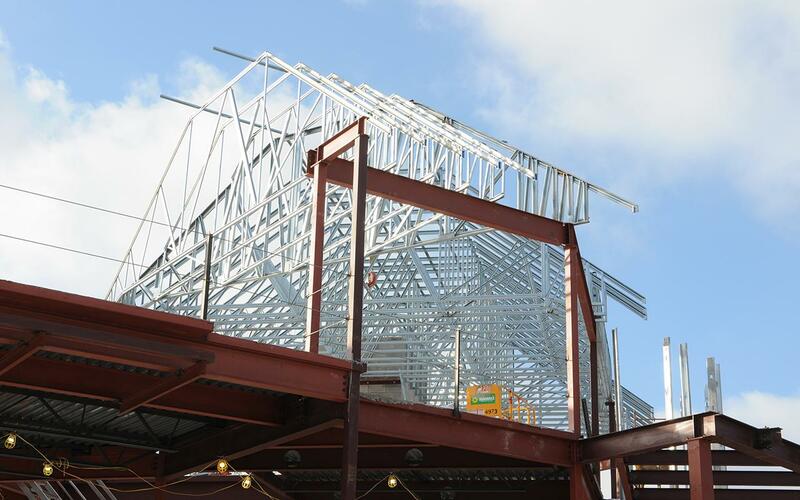 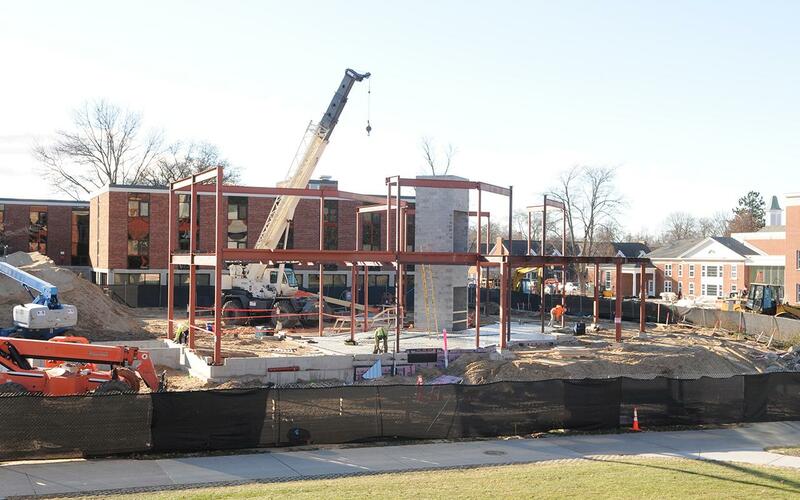 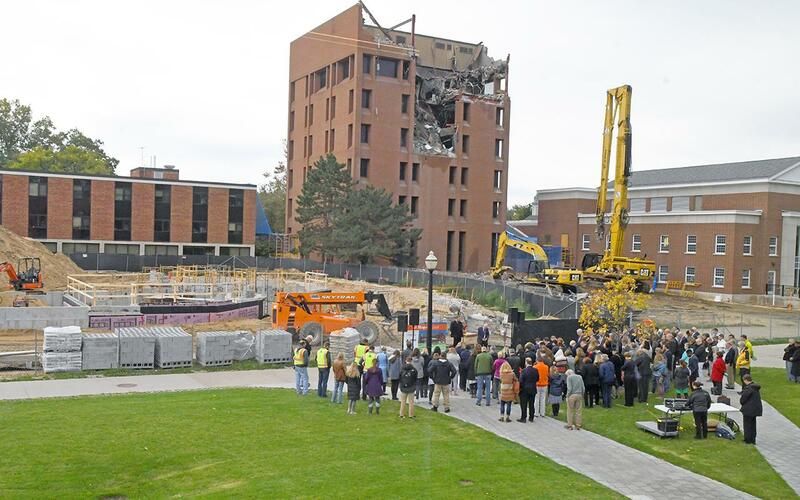 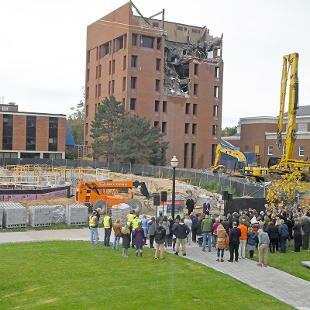 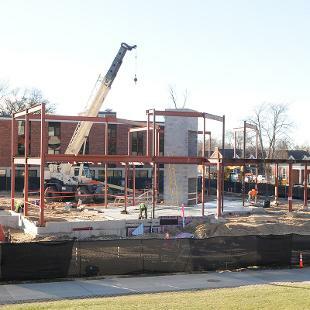 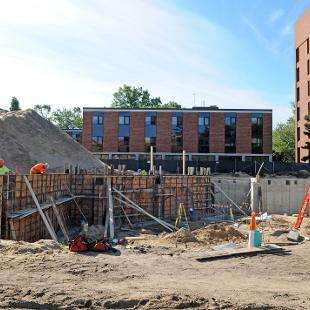 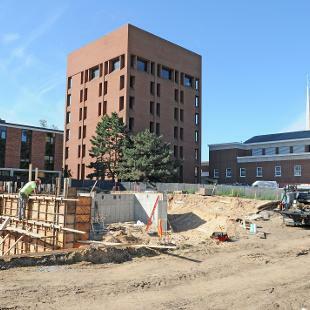 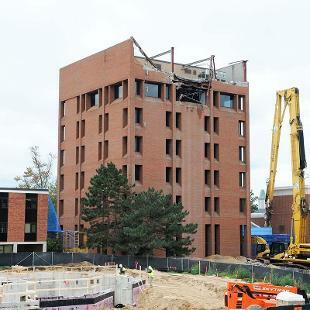 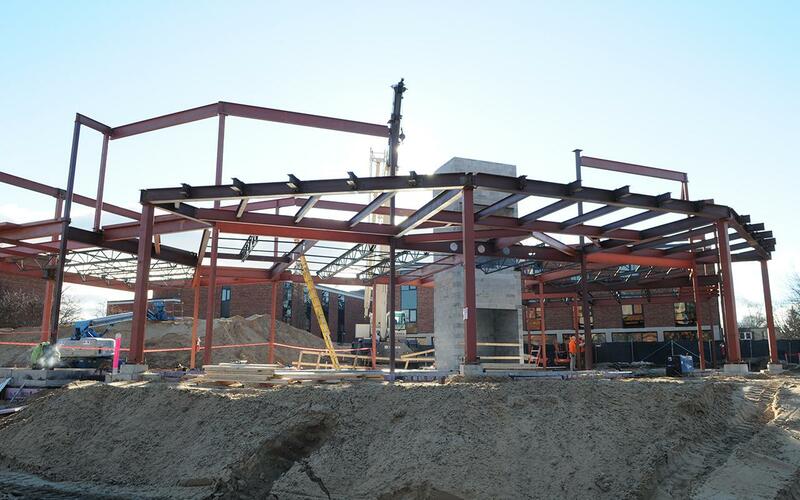 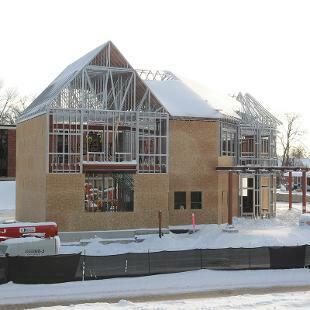 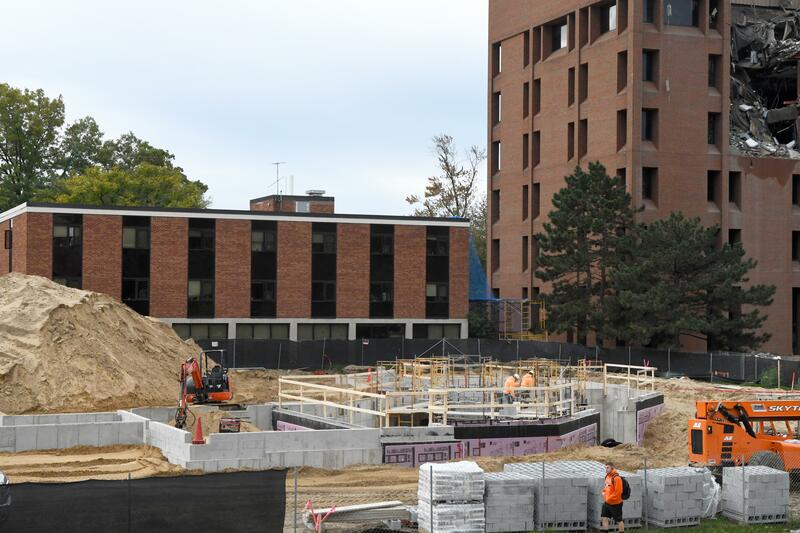 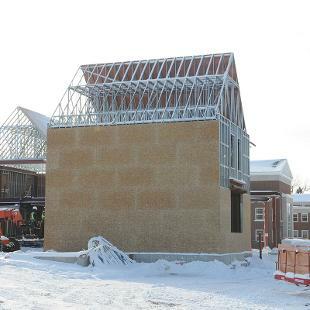 The structure is being built in the central campus, along the former 12th Street between College and Columbia avenues, and between the Jim and Martie Bultman Student Center and Wyckoff Hall. 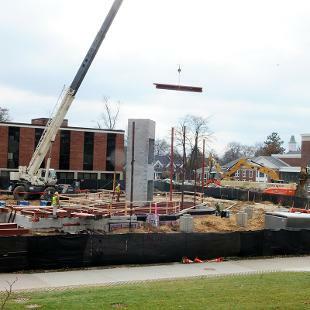 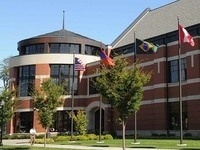 Construction is underway with completion anticipated for the fall of 2019. 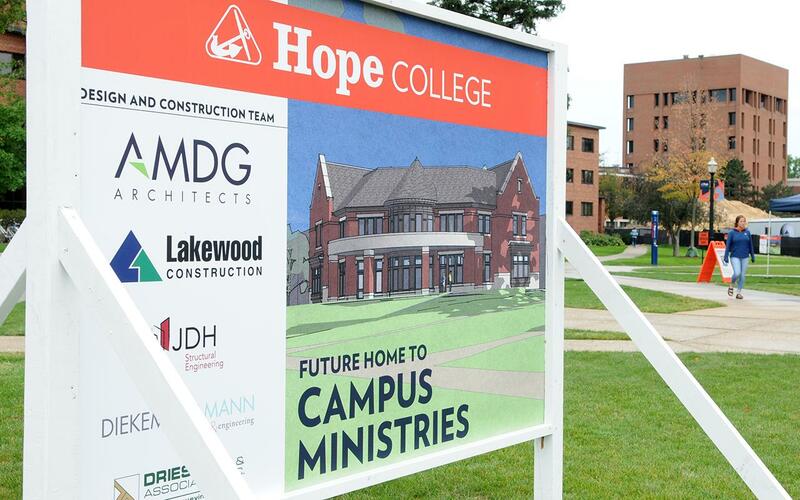 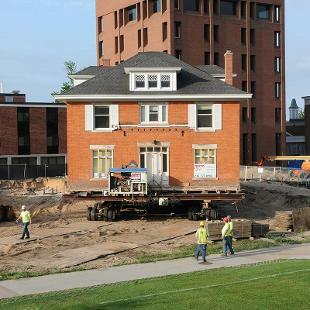 The landmark anniversary history “Hope College at 150,” which in one sense has been more than a century and a half in the making, will debut during the college’s Alumni Day celebration on Saturday, April 27.